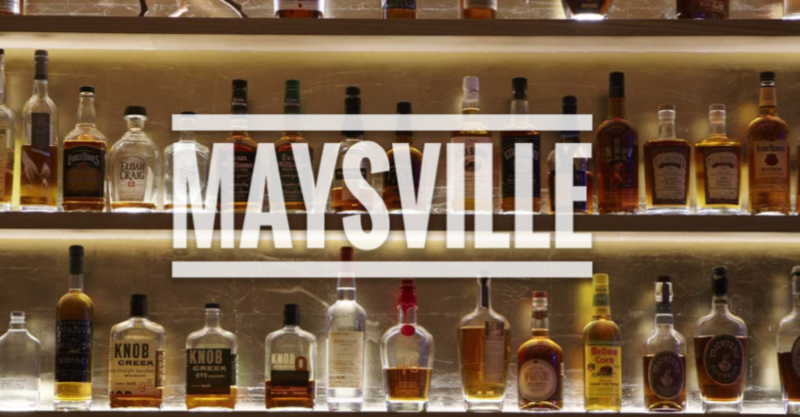 Maysville is an American whiskey bar and restaurant with a menu of the smoked, grilled and charred flavors that have a natural affinity for bourbon. The restaurant's namesake is the Kentucky port town from which whiskey was first shipped out of the state. The primary downriver destination was New Orleans where the whiskey gained popularity and perhaps even acquired its name from Bourbon Street. Sun 10:30am - 11:00pm .